Conveniently located a ten miles outside of Nashville, Cool Springs is a haven for shopping and fine-dining. Cool Springs large movie cinema offers the latest releases, stadium seating, and the best popcorn in town. Posh, clean and upscale, it's the perfect setting for a date night, outing for the family, or a relaxing afternoon. Sperry's is a favorite of Music City and Cool Springs. Like most restaurants in the Cool Springs area, it's fine-dining in a unique and extravagant atmosphere. Sperry's Restaurant opened its doors in May of 1974 and is known for it unique tables that were built on the premises from Liberty ship hatch covers used in World War II. With their mouth-watering steaks and impeccable drinks, Sperry's promises not to disappoint. Drakes' is the premier spot in Cool Springs - the perfect place for a fun after-work/dinner option with multiple forms of entertainment. Ideal for people watching, a game of darts or a round of billiards, Drake's also offers a wide array of beers and tantalizing lunch and dinner fares. Aloft Hotels in Cool Springs is a modern, fun destination. Centrally located with a fresh feel, it's perfect for travelers looking to for a few days or on an overnight excursion. 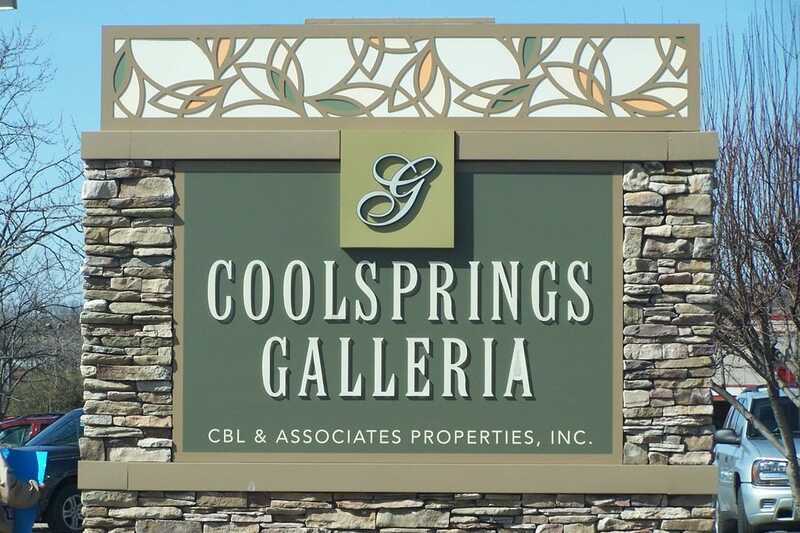 CoolSprings Galleria is the premier shopping center in Nashville and features food, entertainment and shopping for the whole family. It offers over 150 specialty stores including Belk, Macy’s, Banana Republic, Bath & Body Works, Coach, Coldwater Creek, Express, The Limited, Nine West, Oakley, Pottery Barn, Soma Intimates, Victoria’s Secret & Williams-Sonoma. The outside restaurant options include J. Alexander’s, Macaroni Grill, Logan’s Roadhouse, Stoney River and many more.